Cooler Master’s name echoes around PC circles whenever an inexpensive CPU cooler is required but don’t confuse that with a lack of ability or high noise levels. 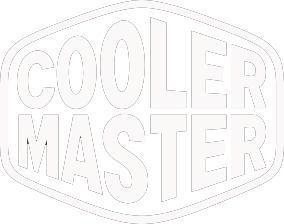 Cooler Master have mastered the cheap and powerful cooler with the Hyper 212 and today we look at the latest iteration in, what can only be described as, an incredibly successful line up. Today we unwrap the Cooler Master Hyper 212 Black Edition, finished with a nickel plating for the black appearance, while also enhancing radiation of heat from the fins. The top of the cooler features a new look with a brushed, anodised aluminium finished in gunmetal black. Cooler Master also claim to have improved the installation procedure. 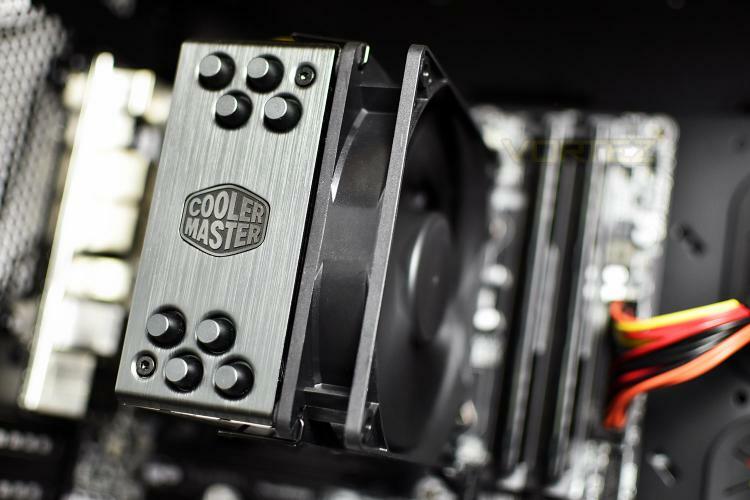 Obviously, finishing off the black look is a Cooler Master Silencio FP120 cooling fan which can be mounted in either a push or pull configuration, however Cooler Master provide mounting brackets for a 2nd fan if you require it. With 4 heat pipes, a tried and tested design and their latest and quietest fan, and of course, the £29.99 price tag, how does the Hyper 212 Black Edition hold up against the competition? The Hyper 212 Black Edition offers an improved installation process from previous models with the same best in class performance. The aluminum top cover, nickel plated jet black fins and metallic heat pipe caps gives the Hyper 212 Black Edition model an upgraded premium aesthetic appeal. The Hyper 212 Black Edition is equipped with a Silencio fan with exclusive Silent Drive IC technology.